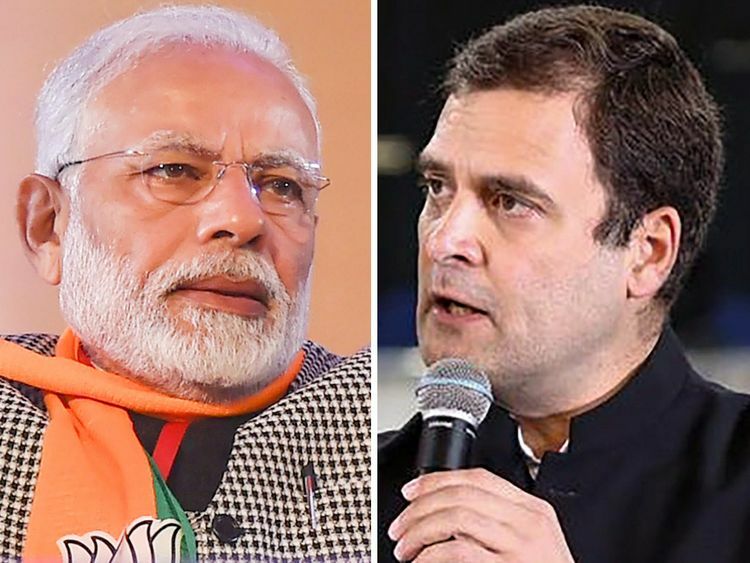 Will it be Modi or Gandhi in 2019? As Rahul Gandhi, a spitting image of everything his father was and stood for, walked into the arena at Dubai Academic City, students, professors and everyone alike could not help but be fascinated by him and the calm aura he exudes. One would think that all politicians do is talk about what is wrong with our great Indian nation and try to find faults with it. But, Gandhi in most of his answers only spoke about how diverse our country is and how this diversity makes the country unique. Feelings of disappointment and sadness for what the nation has become in the last four years is justified as people are not tolerant anymore. In a country that was known for its democracy and tolerance, people have become more violent. The Gandhian principal of non-violence or ahimsa and satyagraha (peaceful protest), were ideals that resulted in the freedom of India. The fact the people have forgotten is was what he expressed in his speech. The session was different as instead of just answering questions he was asked, Gandhi also asked students questions about what mattered to them and how they could help India. Issues such as brain drain, Non Resident Indian (NRI) voting rights, why NRIs are treated differently and unequal opportunities for rural and the poor people in India, were topics discussed at the event. The session ended with Gandhi talking about India’s bright future and how the students present in the audience can help the country become great. At the end, the atmosphere in the arena seemed inspired. - The reader is a university student based in Dubai.